Idaho Governor Brad Little signed house bill 217 into law Tuesday morning. It will be delivered to the Secretary of State later today according to a spokesperson for the governor. The legislation requires a public vote for some projects that use urban renewal funds. Projects that use urban renewal funds in Idaho would require a vote of the public if more than 51% of the total dollars come from public funds of any type – except federal dollars. The law will take effect on July 1, 2019. 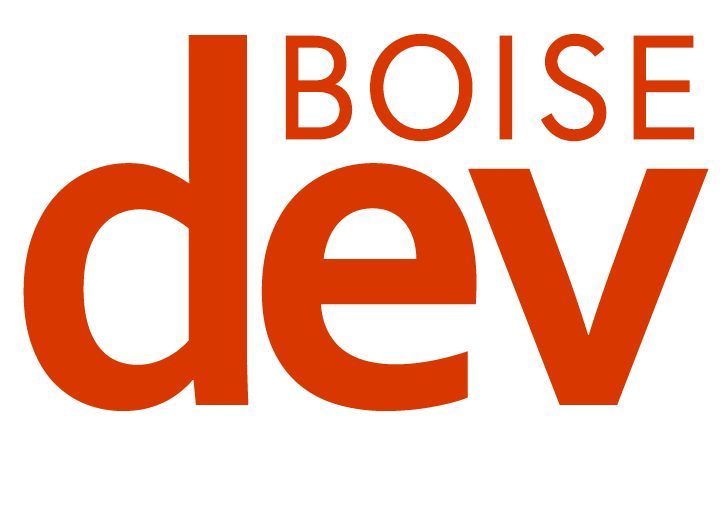 BoiseDev members make our coverage possible. Join today for some great exclusive perks. The law specifically calls out “multi-purpose sports stadiums” and municipal buildings, which it defines to include libraries. 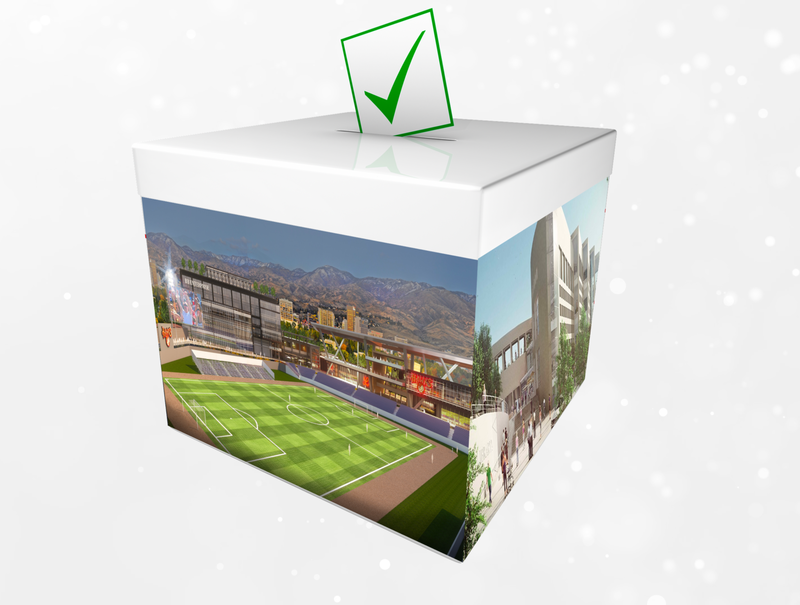 The forthcoming law could require a public vote on both a downtown Boise sports park and extensive rebuild of the Boise Public Library as currently construed. 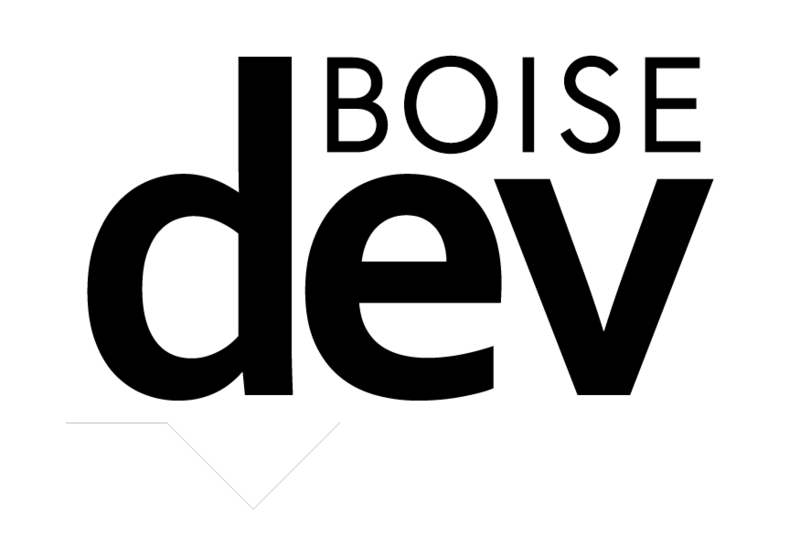 The president of the Boise Hawks told KTIK radio last month as the legislation worked its way through the statehouse that his group would continue to press on with the project. 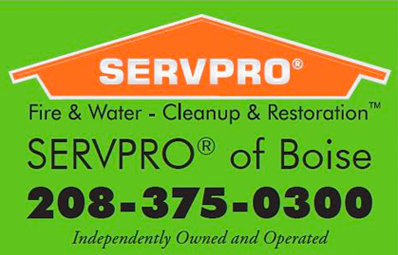 City of Boise officials described the bill before passage as a “partisan attack,” according to the Idaho Press, a charge one of the bill’s sponsor denies.